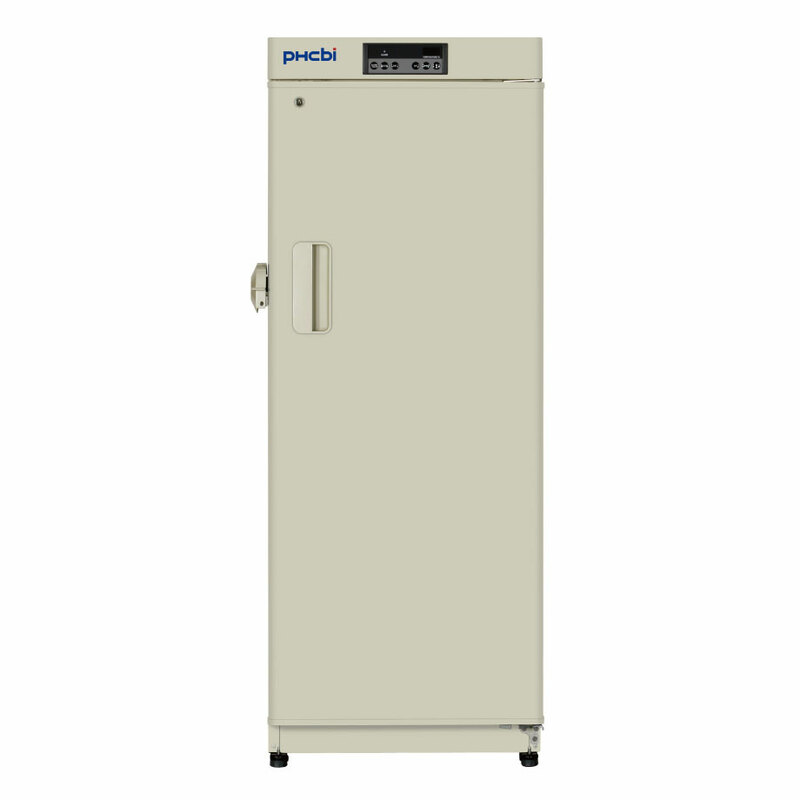 PHCbi MDF-U334 Biomedical Freezer offers outstanding reliability and performance required in a wide variety of storage and research applications. The freezer provides effective storage of life-saving vaccines and samples for diagnosis. They can also be used for storage of enzymes for genetic research, as well as culture media, reagents and samples for testing. 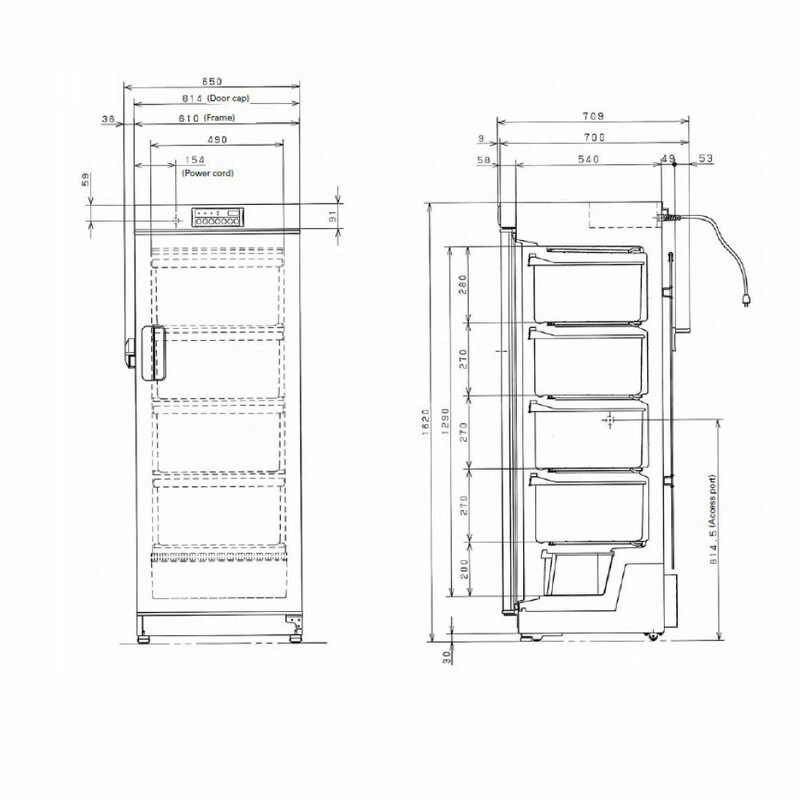 BHCbi Biomedical freezers are also ideal for industrial aging and temperature tests. As a storage environment, with excellent safety and other easy-to-use features, these freezers offer unsurpassed reliability and functionality. 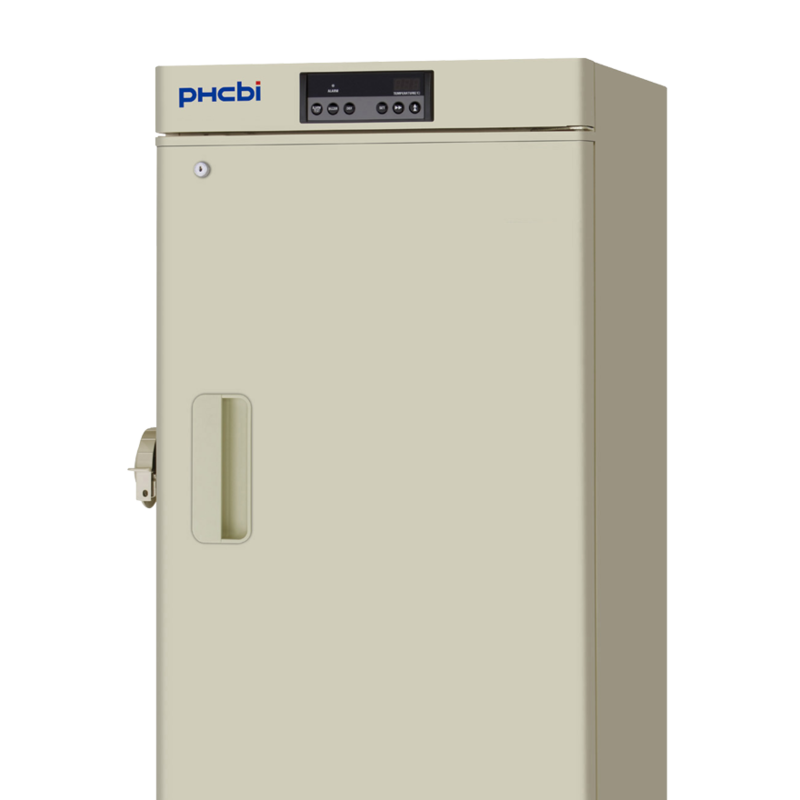 PHCbi also offers the MDF-MU300H Biomedical Freezer, which is a ECO model with the same 274 liters capacity. Easy-to-use, slim & compact design fits any condition of facility. Equipped with convenient storage drawers as standard. To securely preserve/manage the valuable samples, in addition to a standard-feature door lock, a hole in the latch allows a padlock to be attached. 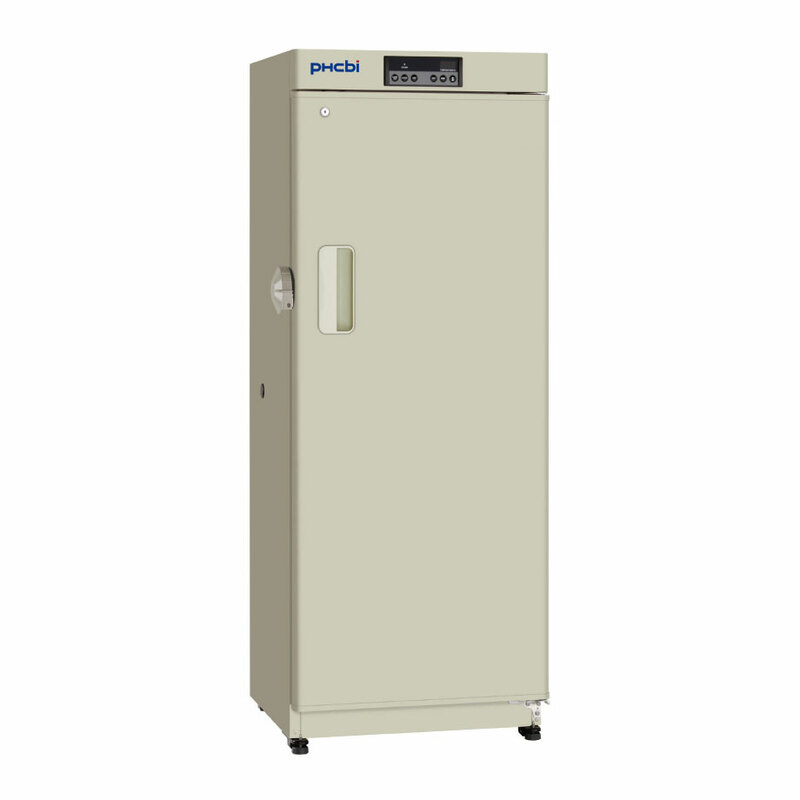 Security functions that help protect valuable samples with a temperature control capability that inhibits the change in temperature inside the chamber, and an alarm/security function that prevents errors, the unit maintains the quality of the preserved samples. Door frame ‘Hot-line’ and gasket design prevents ice build-up and reduces maintenance.